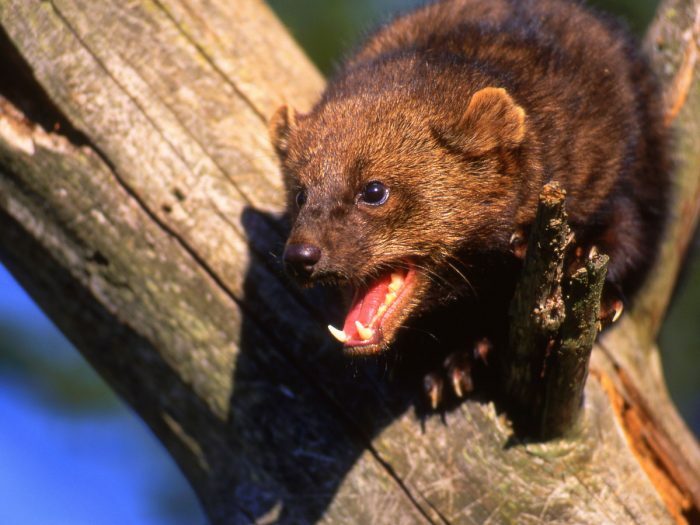 Yesterday, a petition was presented to the Montana Wildlife commissioners proposing that fisher season be closed. The petition was presented on behalf of five different environmental groups. According to Montana Public Radio, the group believes there are too few fisher to warrant a trapping season. Greg Lemon with FWP and Montana Trappers Association President Jim Buell said that the season was justified by population numbers.